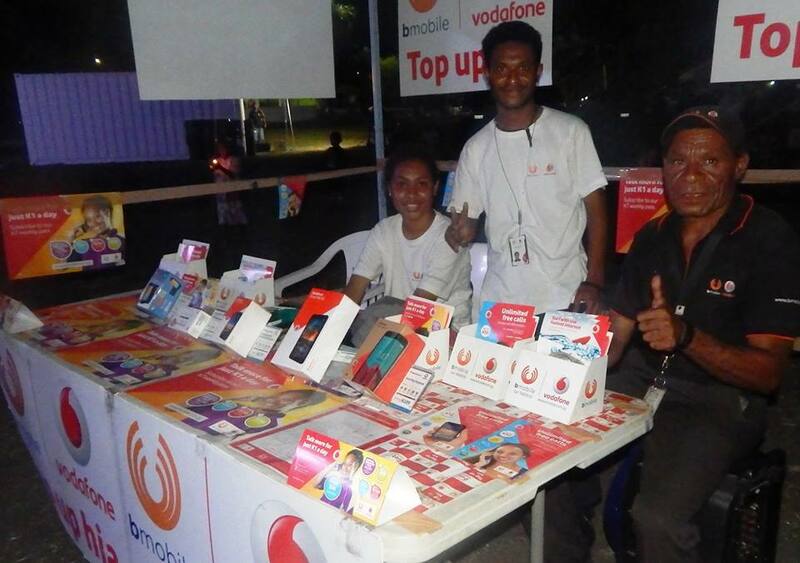 Papua New Guinea based Mobile phone company Bmobile -Vodafone is celebration Christmas with free calls on its network. In a statement released to the media, the mobile phone company confirmed that its is providing free calls to their customers. The company said' you can call your family, friends and wantoks for free and share the family love this Christmas with Bmobile Vodafone".